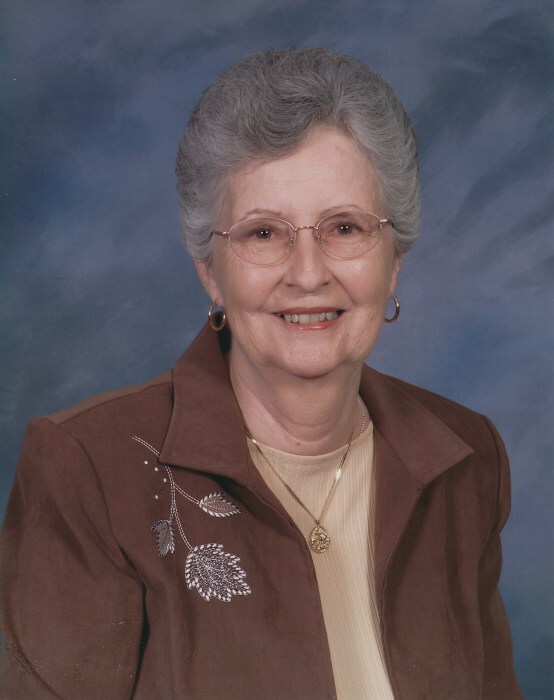 Obituary for Billie "Joyce" Hargraves Lochala | Jones Funeral Home, Inc.
Billie “Joyce” Hargraves Lochala, age 86 of Crossett, AR, passed away on Sunday, April 14, 2019. She was born on January 21, 1933 in Ingals, AR to Bill and Birdie Hargraves. She attended school in Hamburg, AR. Soon after, she met and married the love of her life, Albert “Ray” Lochala. They moved to Crossett around 1953. Joyce and Ray had no brothers or sisters, so her family was the center of her life. She was the perfect mother to her three sons. When her three boys were in jr. high and high school, she took a job at City Rexall Drug Store working full time and then part time for nearly forty years. In her later years, she loved taking care of her cats and feeding “her” wild birds and squirrels. She is preceded in death by her parents; her husband, Albert “Ray” Lochala; her infant son, Dennis Ray Lochala; her son, Reggie C. Lochala and her infant great granddaughter, Reagan Richardson. Mrs. Joyce Lochala is survived by two sons, Ronnie T. Lochala and wife, Pamela of Crossestt, AR and Rickey A. Lochala and wife, Alicia of Junction City, AR; five grandchildren; ten great grandchildren; five great-great grandchildren and a host of friends and loved ones. Funeral services for Joyce Lochala are 2:00pm on Thursday, April 18, 2019 at North Crossett First Baptist Church with Bro. Robin Allen officiating. Visitation is from 6:00pm until 8:00pm on Wednesday, April 17th at Jones Funeral Home, Inc. Interment is in Unity Cemetery under the direction of Jones Funeral Home. Pallbearers are Scotty Richardson, Blake Owens, Matt Owens, Steven Lochala, Lee Taylor and Travis Brantley. Honorary Pallbearer is Aris Hargraves.